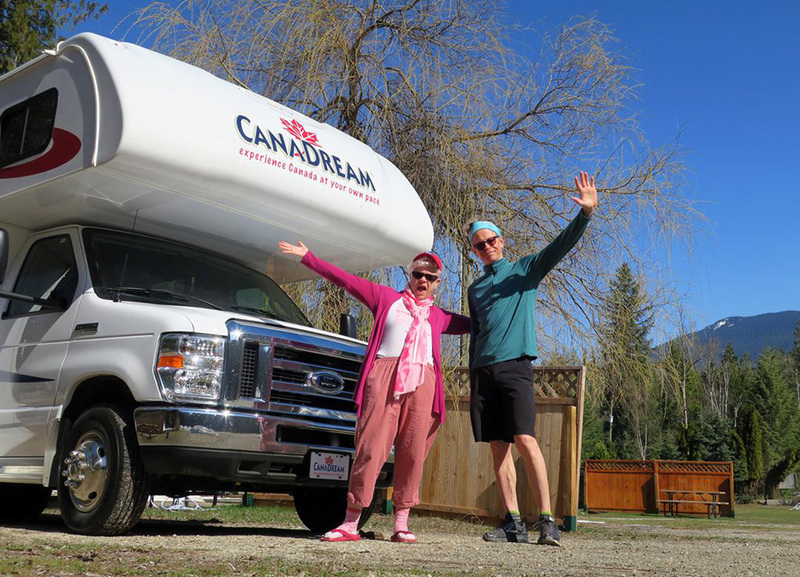 With the rising costs in Seattle, Washington, John Nelson and Leslie Kelly decided to sell their home and use the proceeds to fund a dream trip around the western U.S.
A tent camping trip to Joshua Tree in California cemented the idea that they wanted to explore the country in a camper or trailer but they were unsure which one they wanted to purchase. So, they are testing out several campers and trailers to find the right fit. 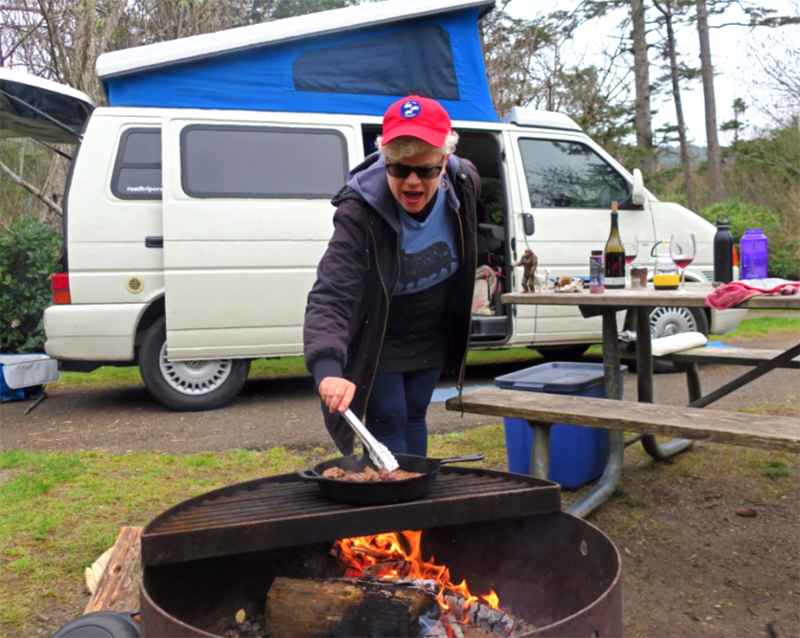 John Nelson and Leslie Kelly write about their RV shopping adventure for The Spokesman-Review. The couple is documenting their traveling (and shopping) journey on their website, Our Grand Tour, as well as on the Going Mobile blog for The Spokesman-Review. 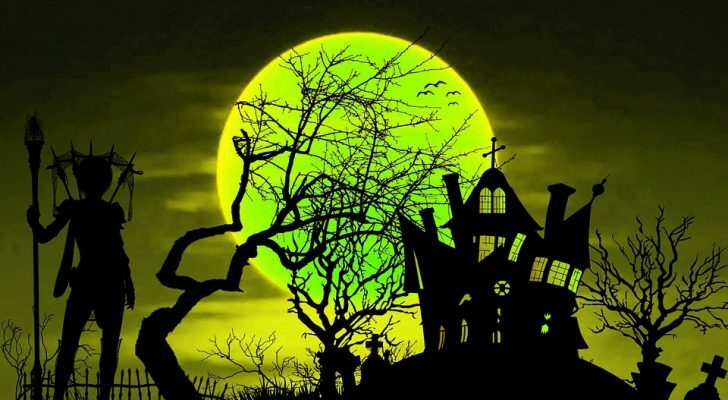 John is a regular contributor to The Seattle Times, The Spokesman-Review, Los Angeles Times, and 1889 Magazine. 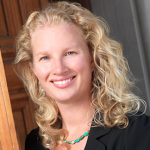 Leslie writes for Seattle Magazine and is the former food critic for the Seattle Post-Intelligencer and Memphis Commercial Appeal. Their ultimate goal is to visit the country’s National Parks and head up to Alaska. 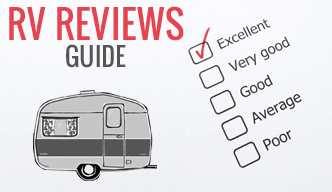 Their blog also features reviews and discussions on camper types and brands. 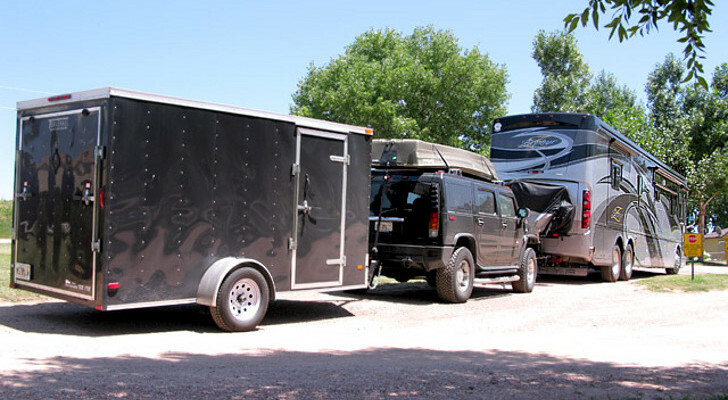 The couple is traveling around the western U.S. in various campers and trailers. 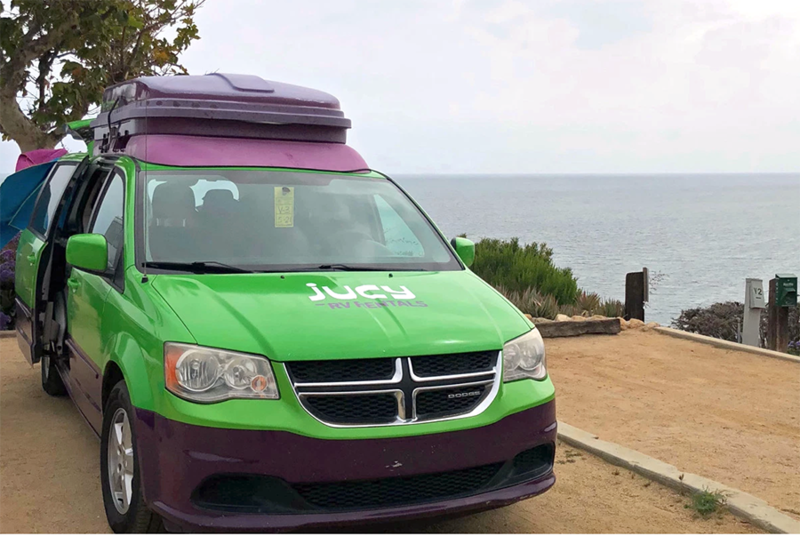 Several of the RVs are rentals from CanaDream, Jucy, and Peace Van. The couple is trying both large and small RVs. Vans, vanagons, Airstreams, popups, Class Bs, and Class Cs are all on the list. 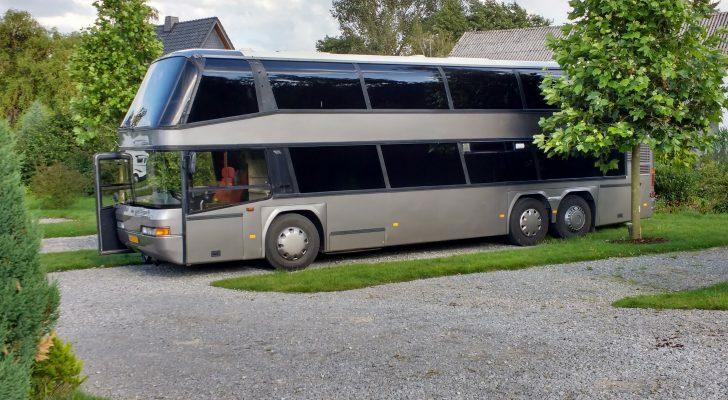 They are even looking at some European-style campers such as the Hymer Aktiv. 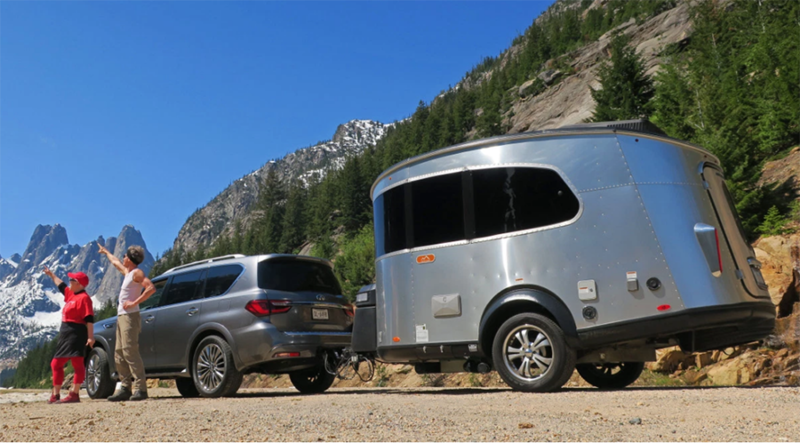 On their website, the couple mentions that the key to finding the right camping vehicle is a lot of research and a lot of test driving. 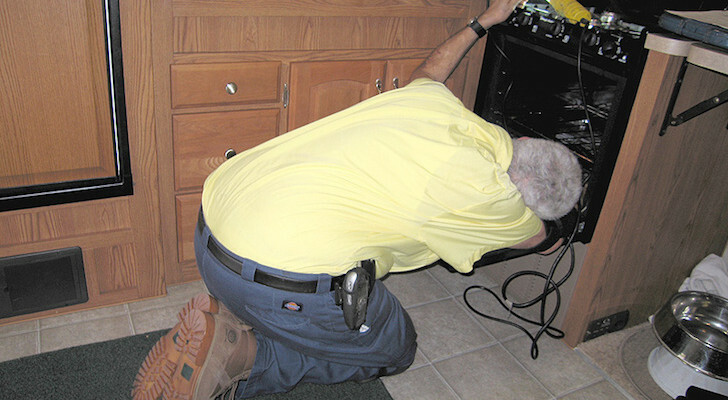 They have studied RV Trader slideshow photos of various rigs and try to imagine what it would be like to sleep and cook in each one. 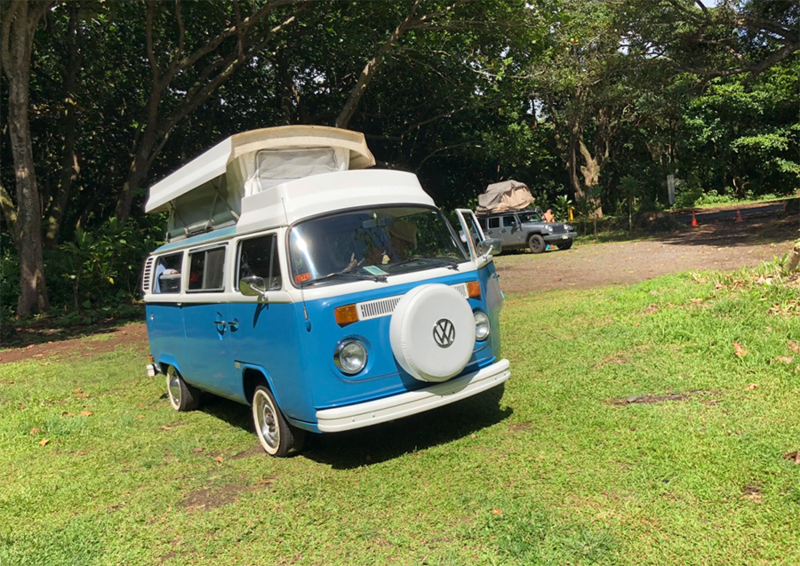 …and a vintage VW bus in Maui. 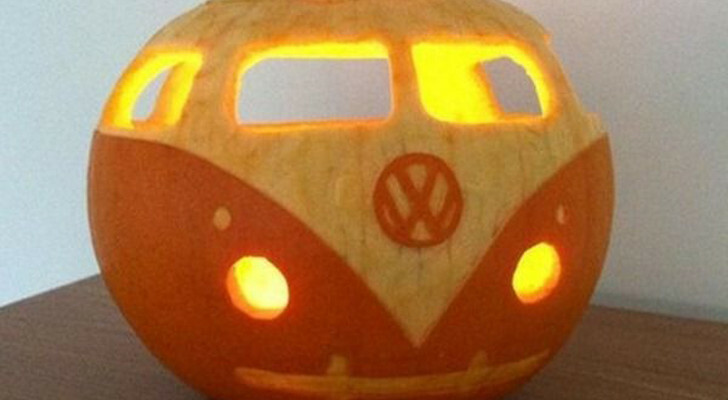 Some of the more memorable trips and rentals have taken place in smaller vans and campers. 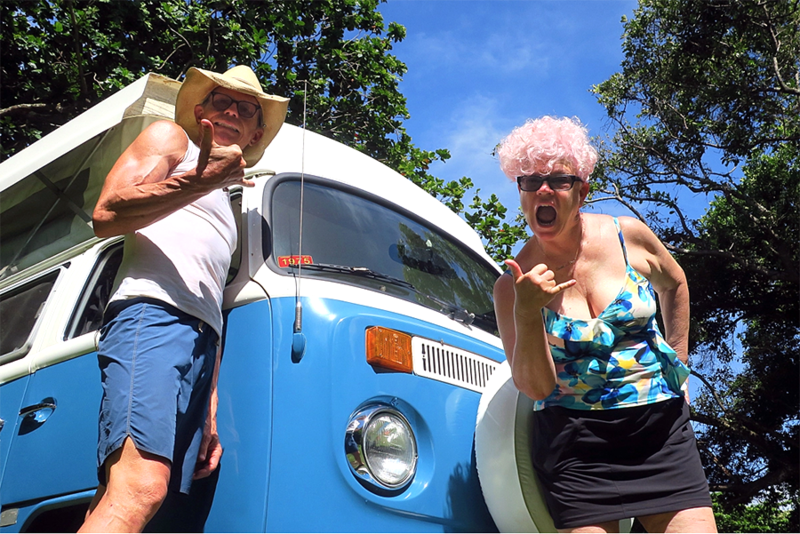 Nelson and Kelly took a tour around the island of Maui in a 1975 VW camper rental, Kelly explored Malibu, California in a Jucy RV rental, and both of them toured around Washington in an Airstream Basecamp. They have also tried out the retro campers at The Vintages in Oregon. One possible choice is the Free Bird from Caravan Outfitters. 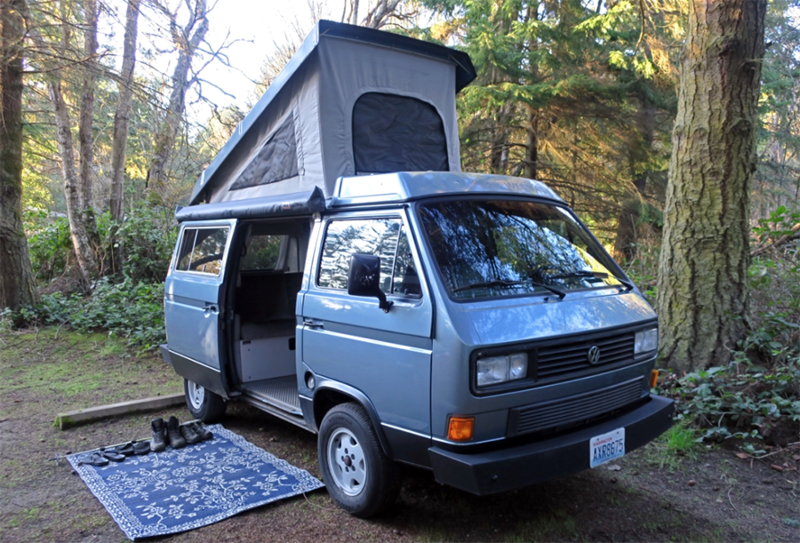 One of their top choices is the Free Bird Camper Van by Caravan Outfitter in Edmonds, Washington. 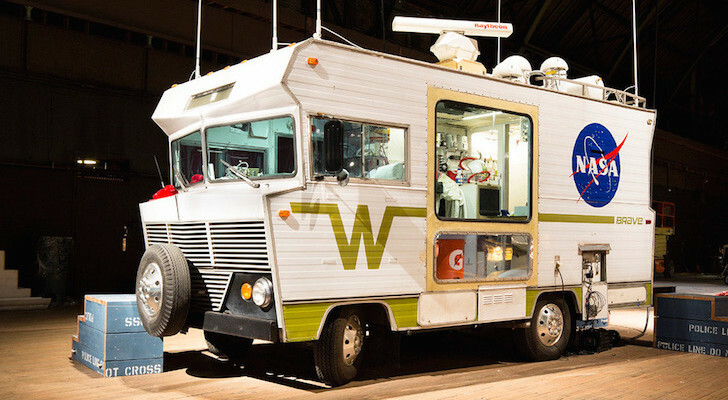 This company is planning to bring back the fun and functionality of the classic Westfalia. They convert Nissan NV200 vans into comfortable campers for two people. 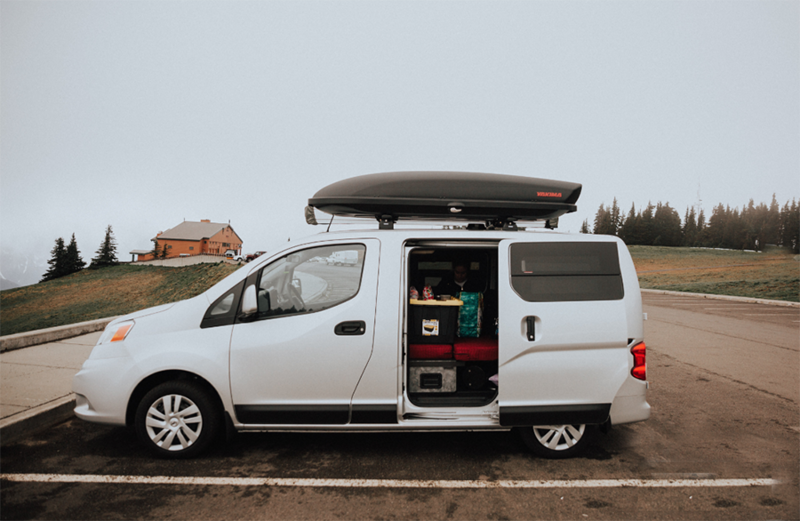 The Free Bird not only gets 25 miles per gallon but can quickly be converted from a cargo van to a camper with a floor, storage and kitchen boxes that turn into the bed. The system even comes with curtains for the windows and a slide-out stove and fridge. 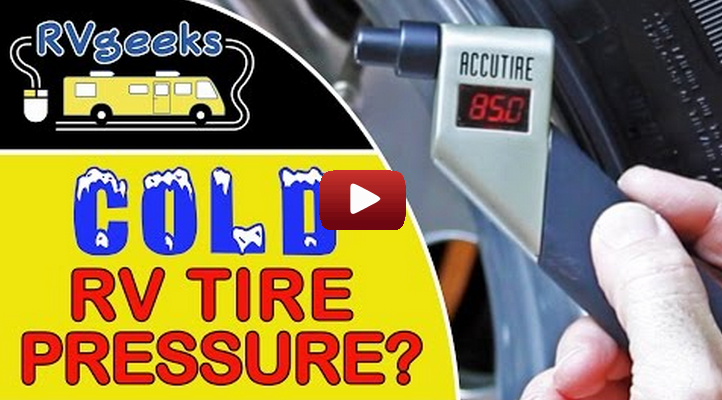 Are Your ‘Cold’ RV Tire Pressure Readings Really ‘Cold’? How to Prevent Artificially Inflated Readings.